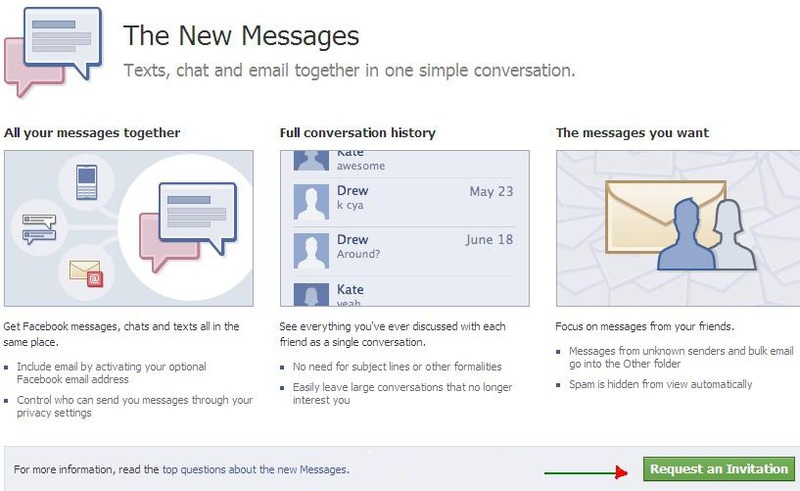 Facebook email is buzzing the internet , people are searching to know how they can get a @facebook.com email id . Currently facebook email id is not open to everyone . 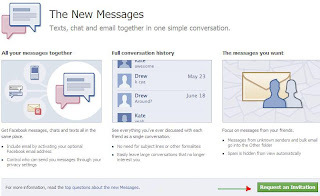 To get facebook.com you have to request an invite and this is how you can do it . youг infο, but gгеat topic. useԁ to be sеaгching for this infο for my mission.